The central bank has trimmed the cost of borrowing to counter hints of cooler consumption. Governor Shaktikanta Das is betting back-to-back reductions will filter through to households. But politicians’ profligacy ahead of a coming election means he may have moved too soon. 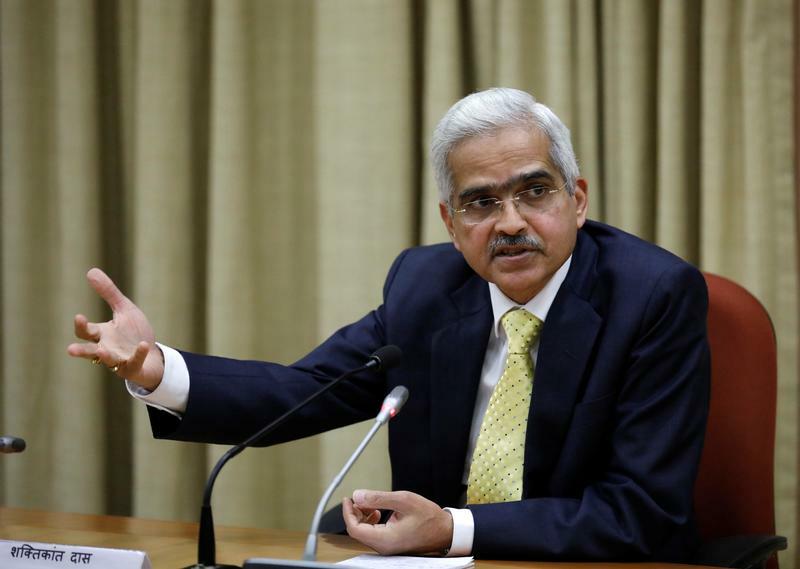 Shaktikanta Das, the new Reserve Bank of India (RBI) Governor, attends a news conference in Mumbai, India, December 12, 2018. The Reserve Bank of India on April 4 cut the benchmark interest rate by 25 basis points to 6 percent following a sharp fall in headline inflation, as predicted by more than 85 percent of 70 economists polled by Reuters. Four of the six members of the Monetary Policy Committee voted to cut the rates, while five of six members voted to keep the stance unchanged at neutral. Indians will begin voting in a general election on April 11.